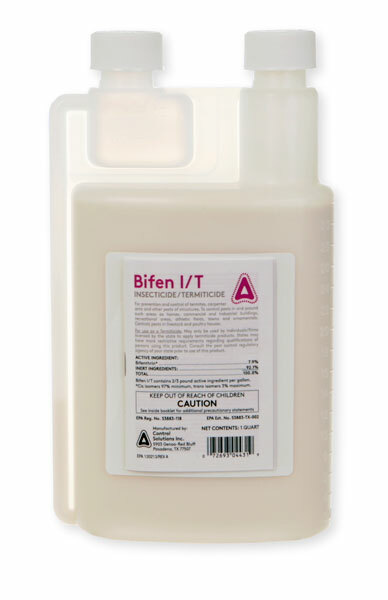 Bifen IT has a slight chemical odor. Its not overpowering, but it does have a slight odor until it dries. I would recommend for all people and pets to be out of the house until it has completely dried and the odor has dissipated. This normally takes 2-3 hours. Hope this helps.